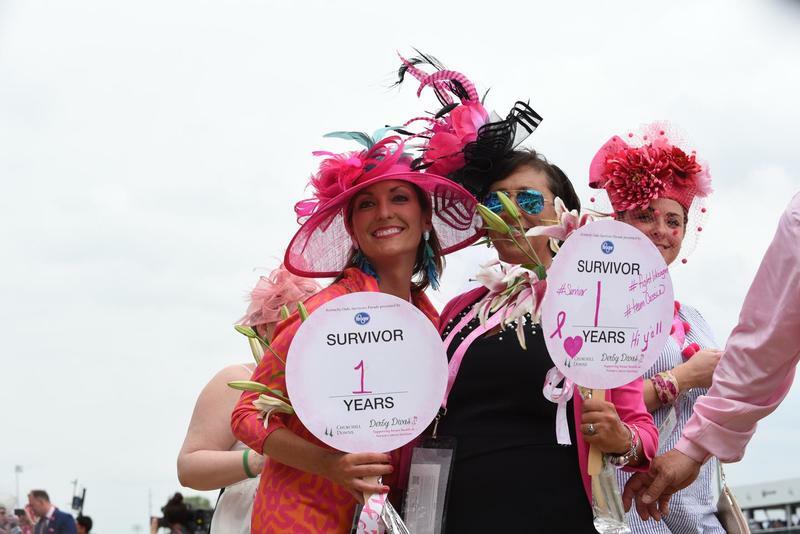 Voting has concluded for this year's Survivor Parade. 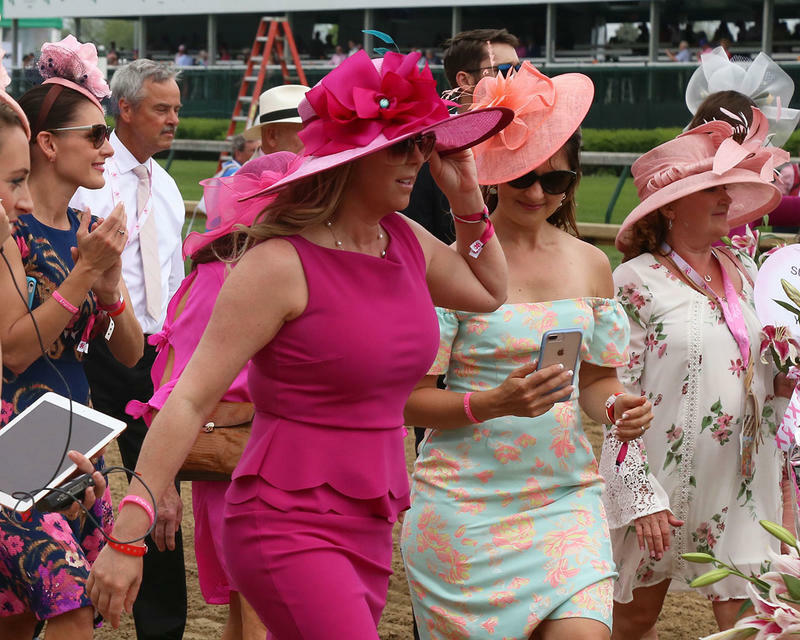 List of participants below. 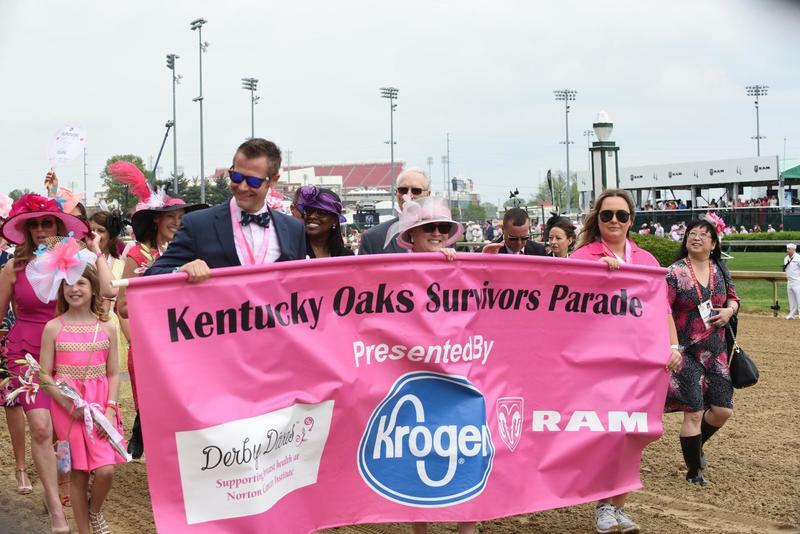 For the 11th year, the Survivors Parade presented by Kroger will take place on Kentucky Oaks Day, Friday, May 3rd, 2019! 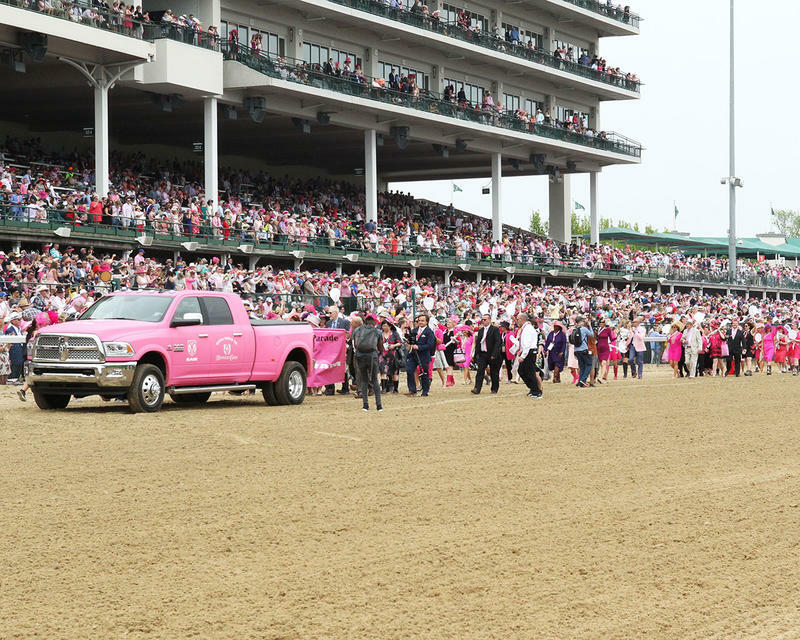 The Survivors Parade is a march of breast and ovarian cancer survivors, which takes place on Churchill Downs’ historic racetrack. 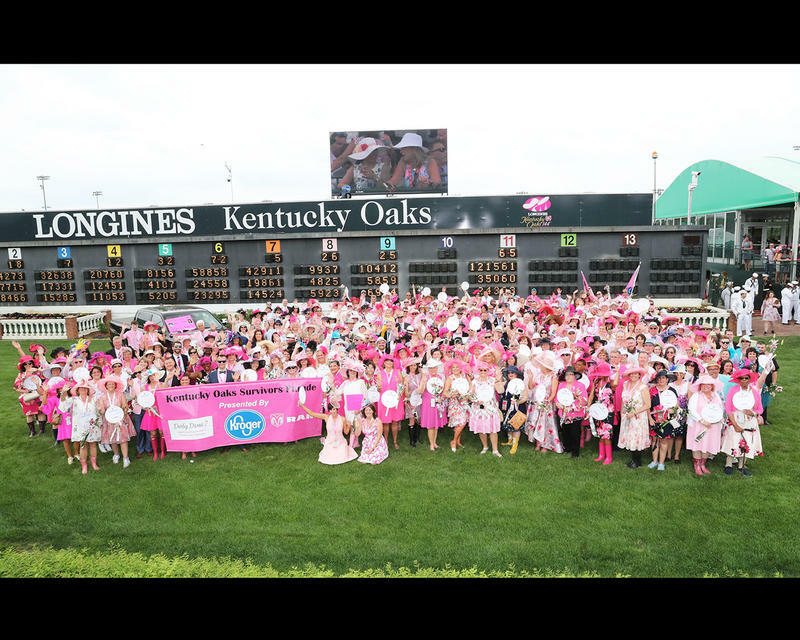 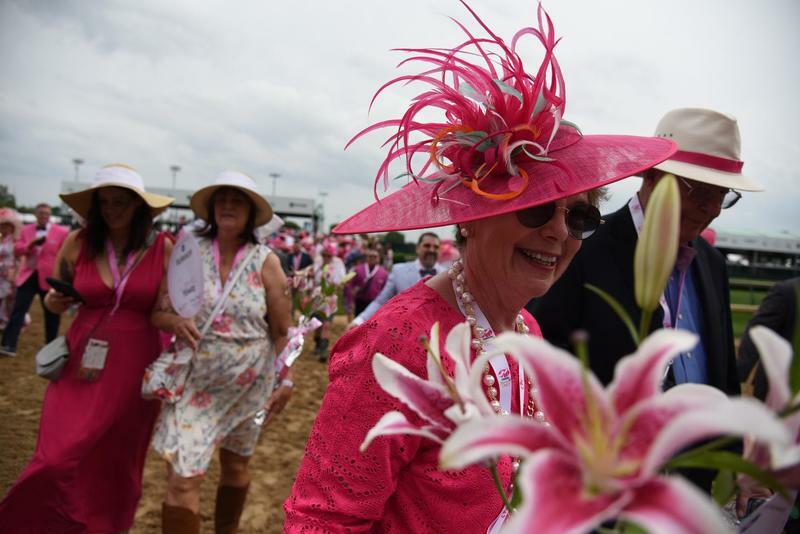 145 breast and ovarian cancer survivors will walk in the parade prior to the 145th running of the Longines Kentucky Oaks race. 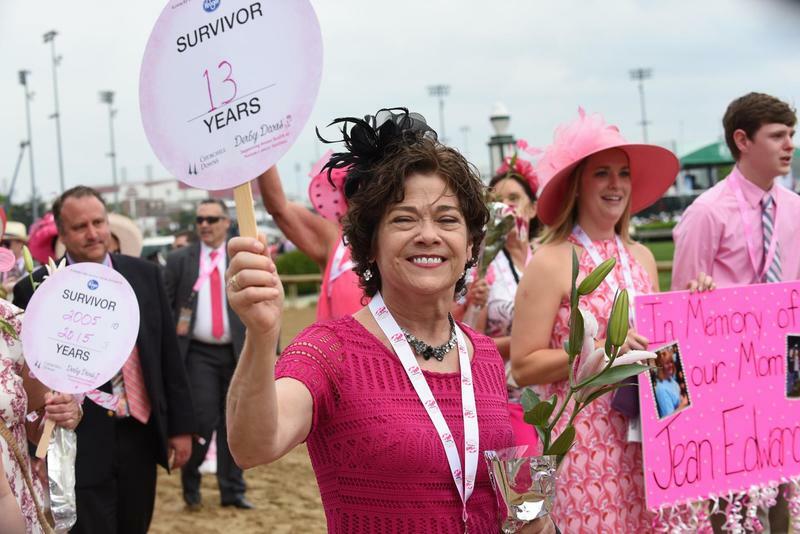 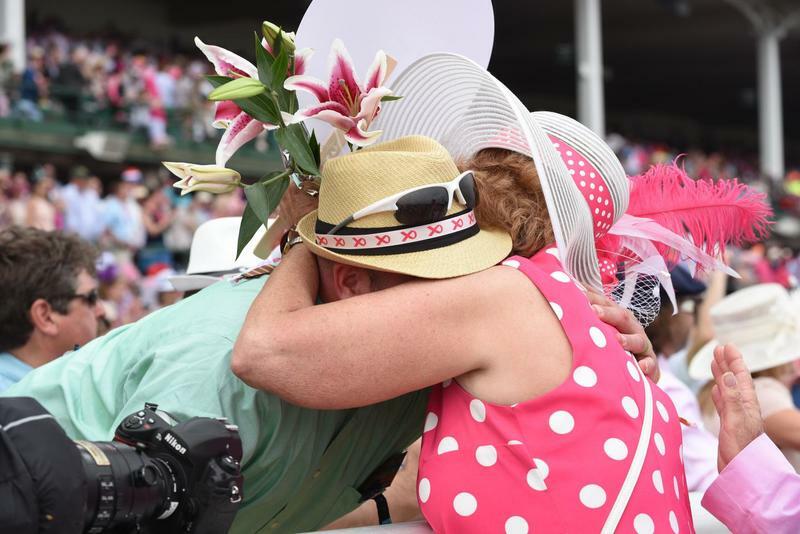 Kentucky Oaks fans will be invited to nominate themselves, a relative, or a friend who has survived breast and/or ovarian cancer by sharing their survivor's battle story. 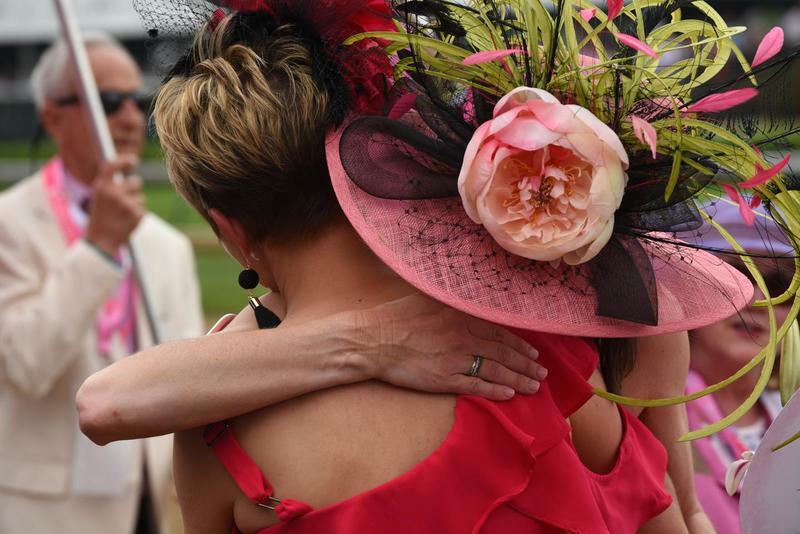 Once a nominee is submitted and approved, voting for this nominee may begin. 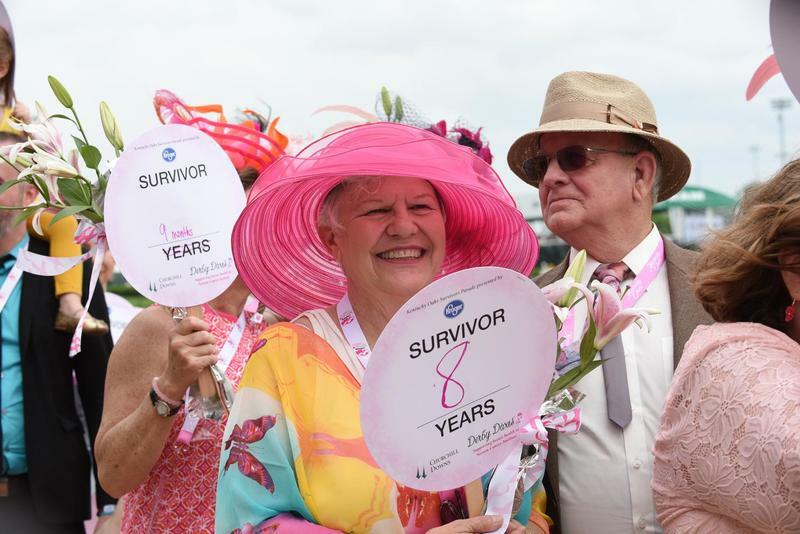 Fans are encouraged to share their survivor's story with their coworkers, family and friends to build awareness. 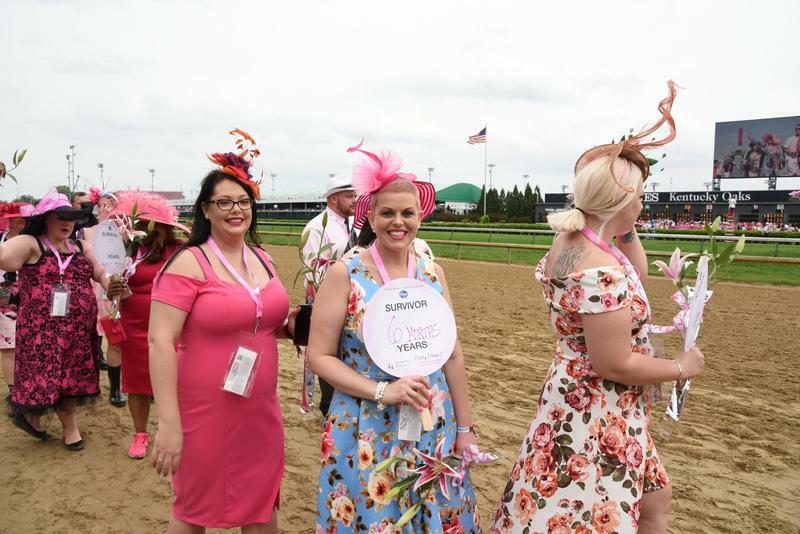 During this time period, select the nominee to champion this cause on Kentucky Oaks day, and make a donation to our charitable partner Derby Divas and the Norton Cancer Institute Breast Health Program, on behalf of your favorite nominee. 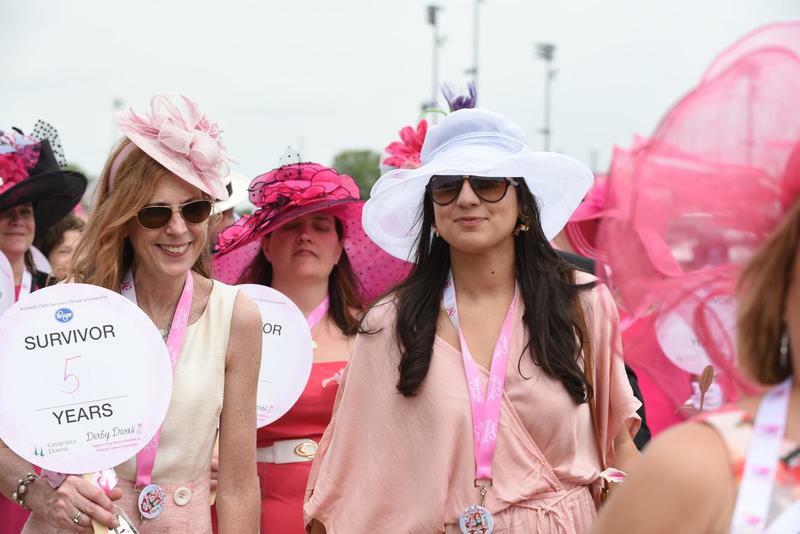 Your participation and your donations will help to support early detection, prevention and treatment. 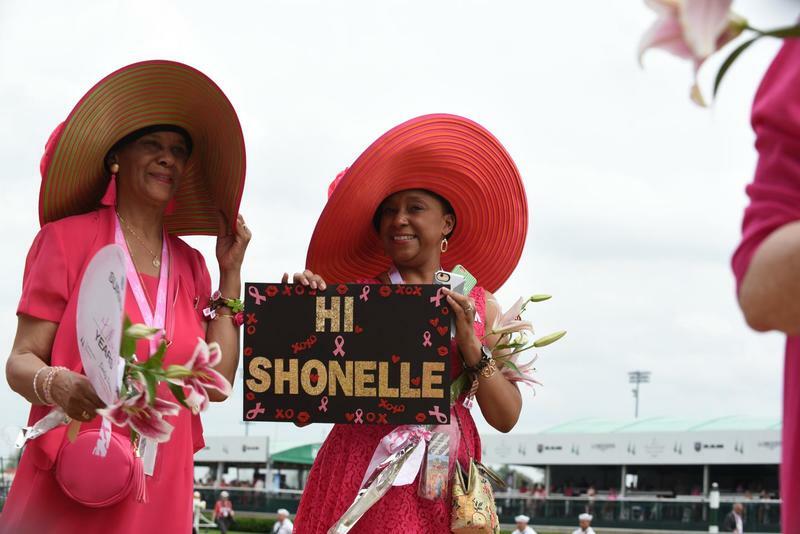 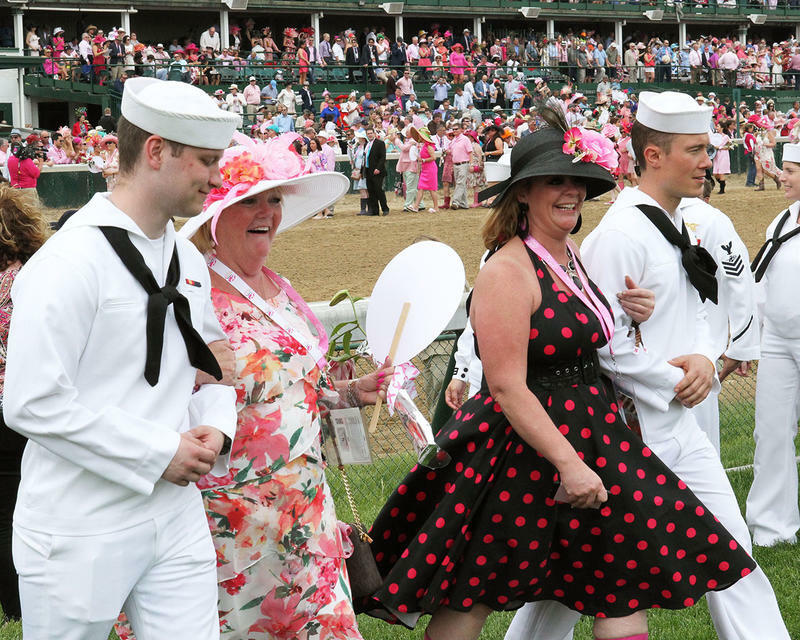 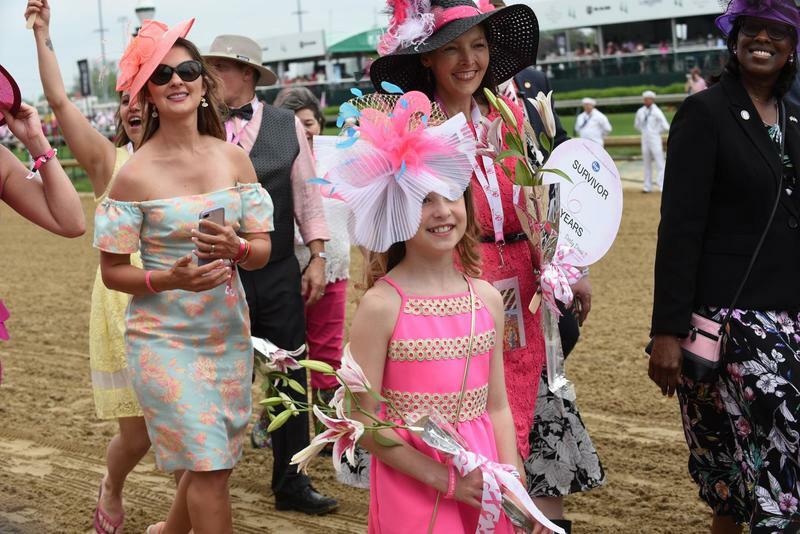 We request that you nominate someone who has not had the opportunity to walk in the Survivors Parade so that as many survivors as possible have the chance to champion breast and ovarian health at the Longines Kentucky Oaks.